The first book produced by a Cundallite (someone working for Cundall) and it comes with lots of accolades. 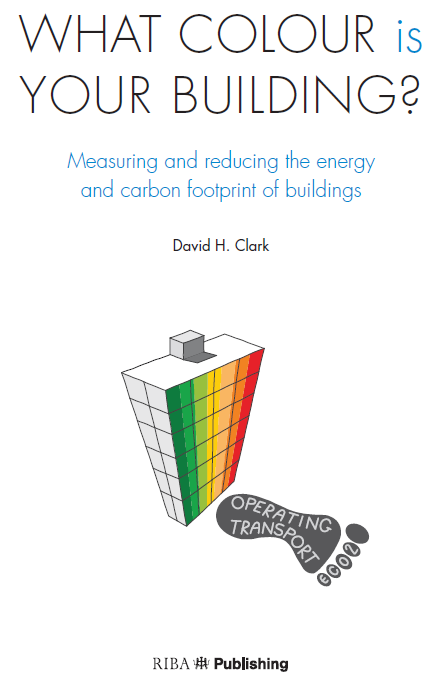 With a forward from Sir David King the book provides a quantified and informal view to the total carbon footprint of our buildings. All the authors royalties go to charity so please head to amazon to buy a copy. ← Is sustainability dead in the property industry?